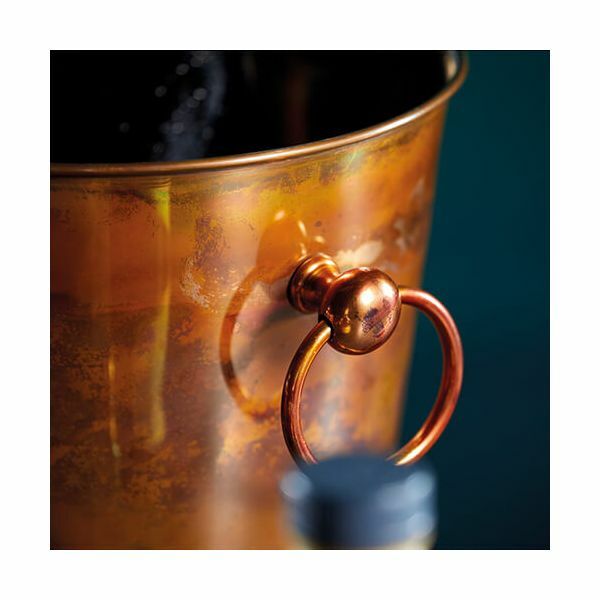 This BarCraft champagne bucket is made from food grade stainless steel and is finished with a swirling copper finished textured design. 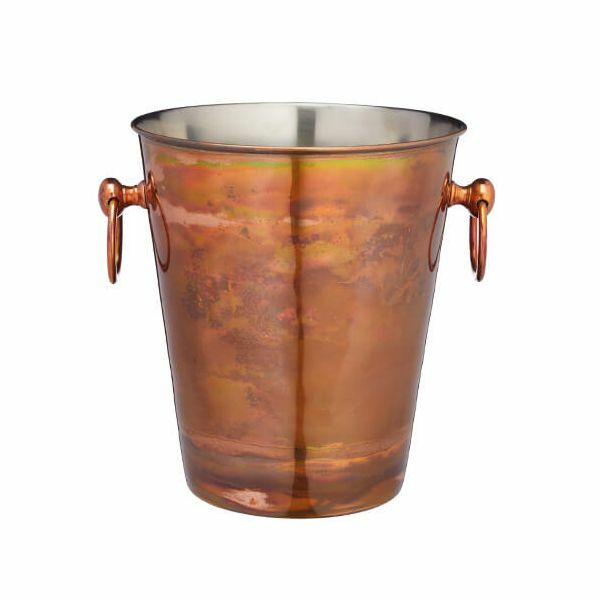 The champagne bucket features matching handles on each side for easy carrying. 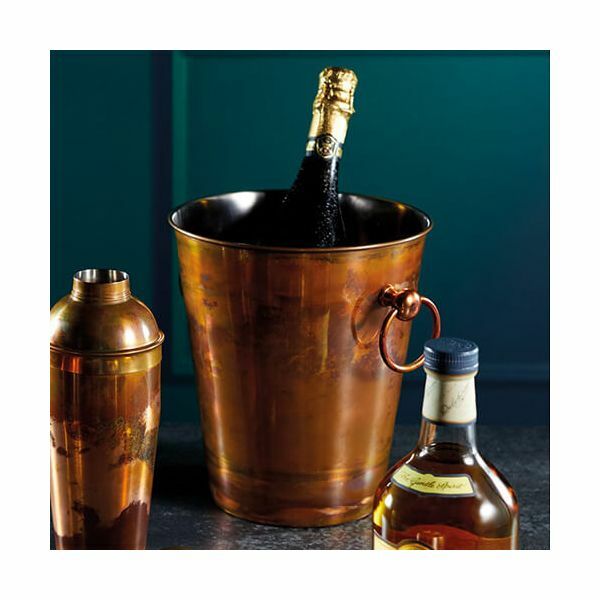 Ideal for special occasions and entertaining this champagne bucket is the perfect gift for a champagne lover. The champagne is suitable for a single champagne or wine bottle and has a 5 year guarantee.